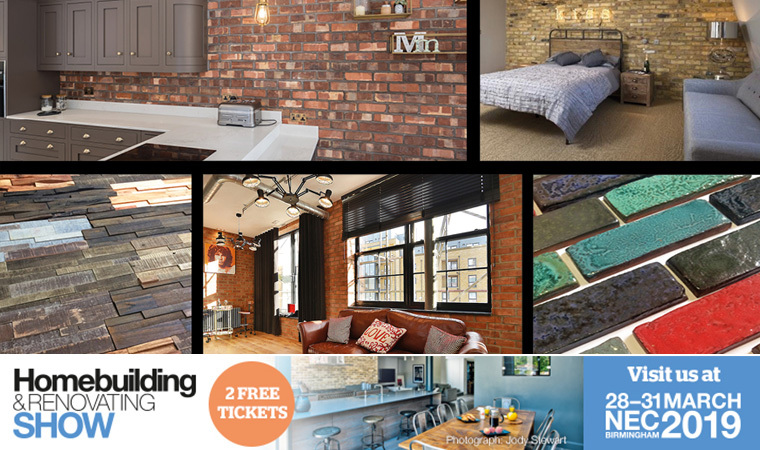 We’ll be showcasing our new range of Brick Tiles for authentic feature walls on stand E204 at the National Homebuilding & Renovating Show from the 28th to 31st of March at the NEC Birmingham. This will include the latest additions to the range, such as the premium Glazed Brick Tiles, with an artisan finish, plus a selection of new wooden Feature Wall Panels. A large selection of our traditional handmade, wirecut and pressed bricks suitable for self build, renovation and extension will also be on display. Our expert team will be on hand at the show to discuss brick matching, review project plans and offer samples and advice for internal and external applications. Don’t miss our Specification Manager, Ruth Hughes, delivering a Masterclass on ‘How to choose the right brick for your restoration, renovation or new build project’ on Saturday 30th March at 10.30am. We have the widest selection of handmade, wirecut and pressed bricks with reclamation/weathered options, regional varieties and more. The Brick Tile range – driven by demand from architects and interior designers – is suitable for use on internal feature walls, kitchen splashbacks, decorative fireplaces or externally as cladding. Brick Tiles create an authentic brick wall effect, but don’t require costly labour or bricklaying skills for installation. Seven standard options are available, from Victorian Limewashed to the contemporary metallic blue Designer Linear. Free tickets for the show are available directly from us, or are £18 on the day. 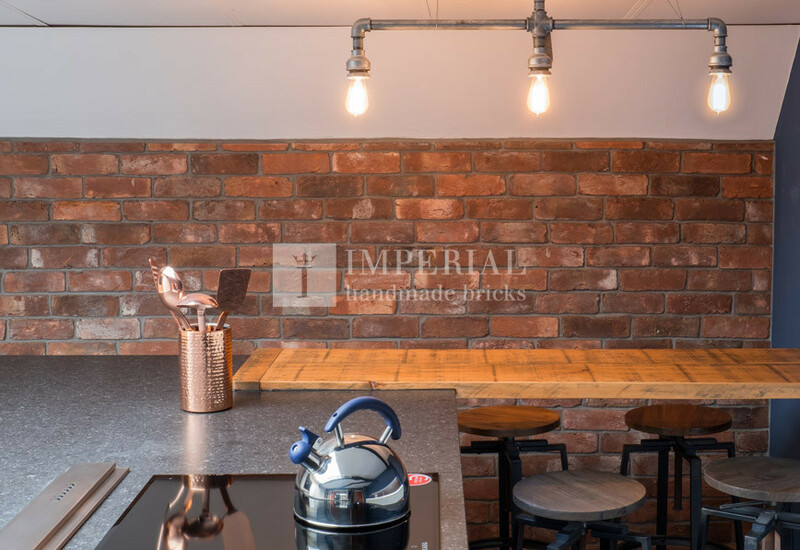 For more information or free samples of our products, email sales@imperialbricks.co.uk, follow @Imperial_Bricks on Twitter and Pinterest or call 01952 750816. To get your FREE tickets for the show visit the Homebuilding & Renovating Show website.